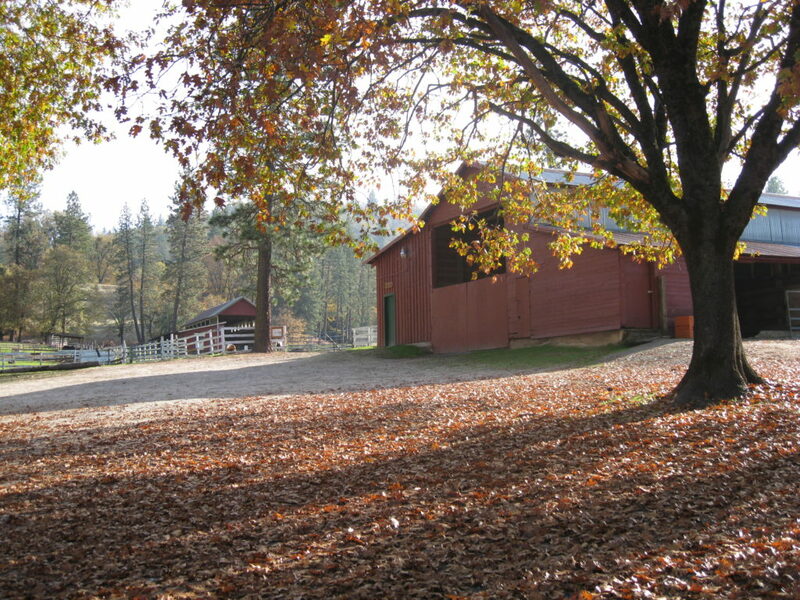 Located on a beautiful 900-acre ranch in the Sierra Nevada Foothills of Northern California Mountain Valley Academy offers a small campus setting for up to 26 Special Education students. Our student housing has semi-private rooms for each student. A limited number of individual rooms can be reserved for students with a need for additional privacy. 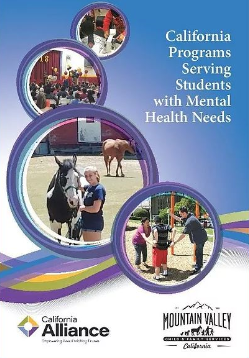 The size and location of Mountain Valley Academy, enables us to provide an individualized, safe environment for our students where they can become part of learning and healing community that creates a lifelong, lasting impact.